MR14 or MR-14 is the designation for a multifaceted reflector (MR) light bulb with an outer diameter of fourteen (14) eights of an inch or 1 and three quarter inches (44.45 mm). "MR" refers to the multifaceted reflector which has multiple small facets, this reflector gives a soft edge to the area illuminated by the bulb. MR14 or MR-14 bulbs come in a variety of base configurations the most common being GU5.3 or GX5.3 and GX7.9. 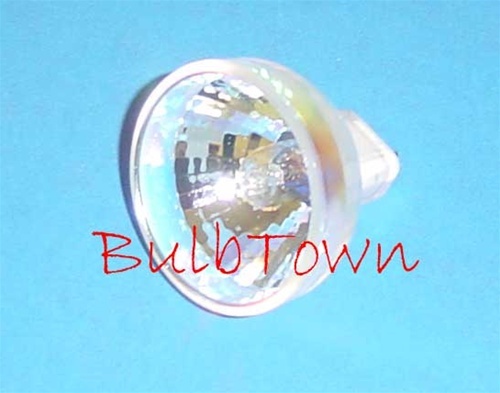 MR14/MR-14 bulbs are made by a wide variety of manufacturers and are commonly used in Photo-Optic, Medical and Scientific applications.